Nowhere on earth concentrates as much history into such a small land mass as the Maltese islands and The Malta Experience is an ideal way to start your understanding of the island’s rich heritage. Sensational imagery onto a large panoramic screen and a gripping commentary (available in 17 languages) bring 7000 years of island history to life, in a purpose-built auditorium. 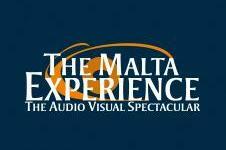 Malta’s first and foremost audio-visual attraction - The Malta Experience has delighted over four and a half million visitors since it opened in the 1980s. 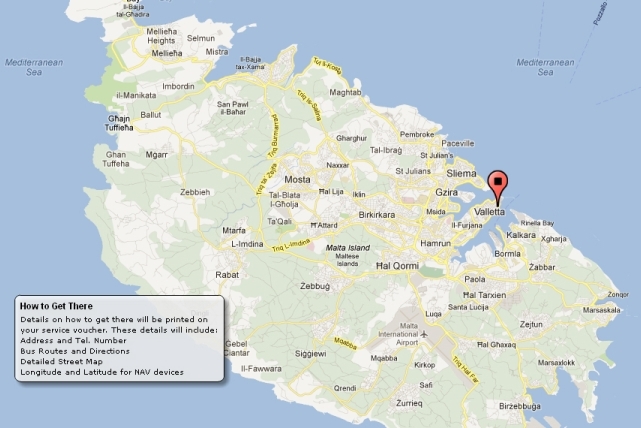 The attraction is situated in Malta's Capital City Valletta overlooking the magnificent and historical Grand Harbour. The production is continuously updated in both content and technology to ensure it stays up to the minute. Discover the island and Malta's amazing history at The Malta Experience – Your ideal First Stop ... in the capital city Valletta. 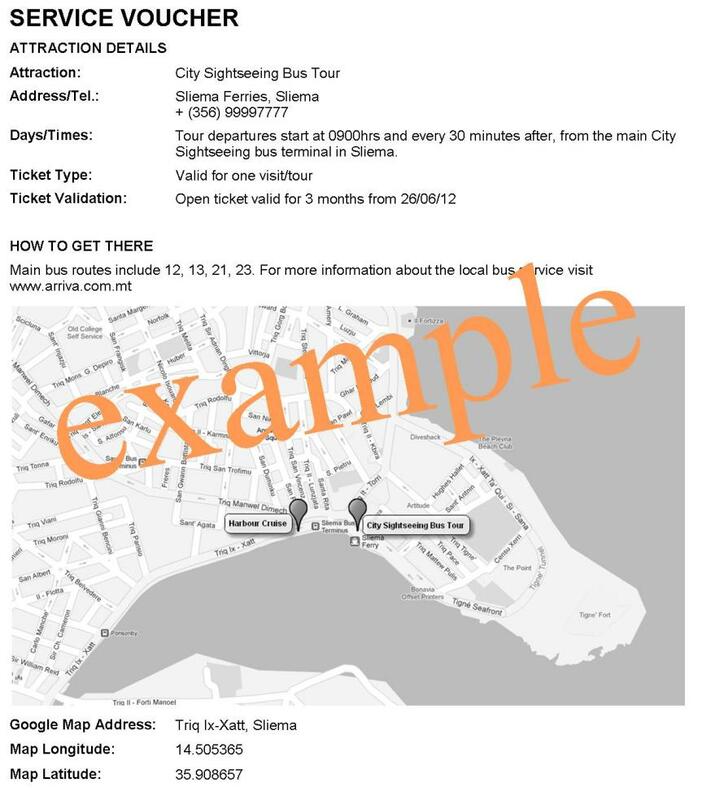 The Malta Experience does not provide transport to the attraction. Valid for one day/visit. This is an Open Ticket which means you can join visit this attraction anytime during the validation period. Sit down auditorium. Earphones are provided andthe commentary is offered in 17 languages.